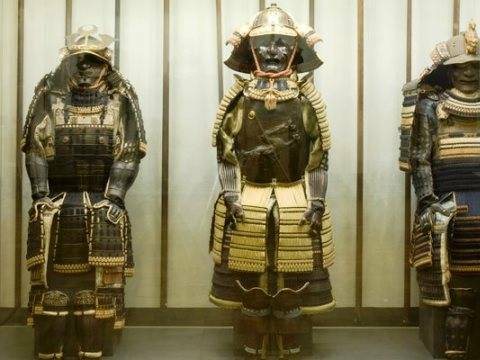 A FASCINATING PRIVATE GUIDED TOUR – A UNIQUE EXPERIENCE NOT TO MISS! 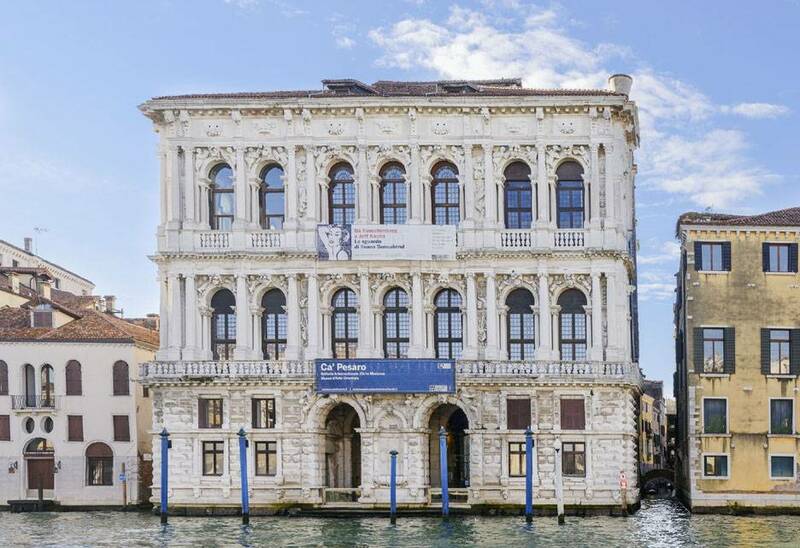 The splendid Ca' Pesaro palace offers two fascinating collections worth visiting when in Venice: The Ca' Pesaro International Gallery of Modern Art and the Museum of Oriental Art. 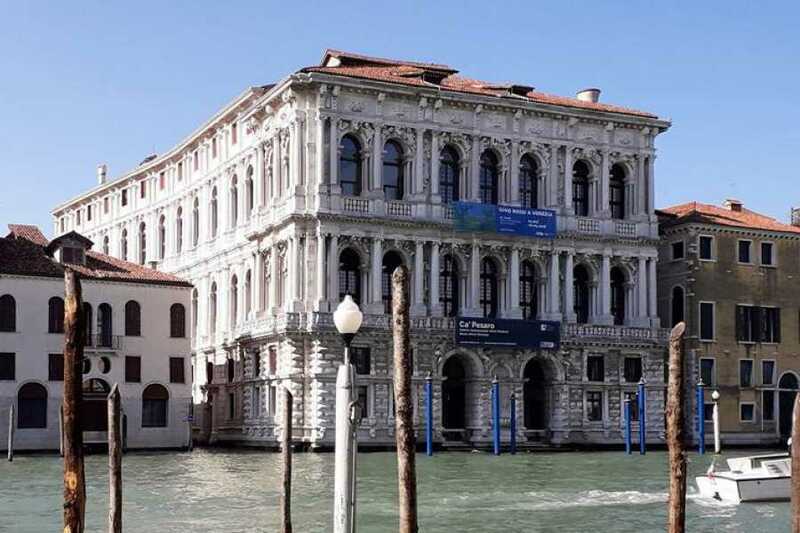 The guided tour to Ca’ Pesaro price includes a private guide and entrance ticket to visit the Gallery of Modern art and the Museum of Oriental art. Admire the works of major artists of the 20th century, both local and famous worldwide. Picasso, Klimt, Kandinsky, Chagall, Mirò, Klee, Moore, and Rodin just to mention a few. Thanks to your guide, you will go on a journey through 20th century art. 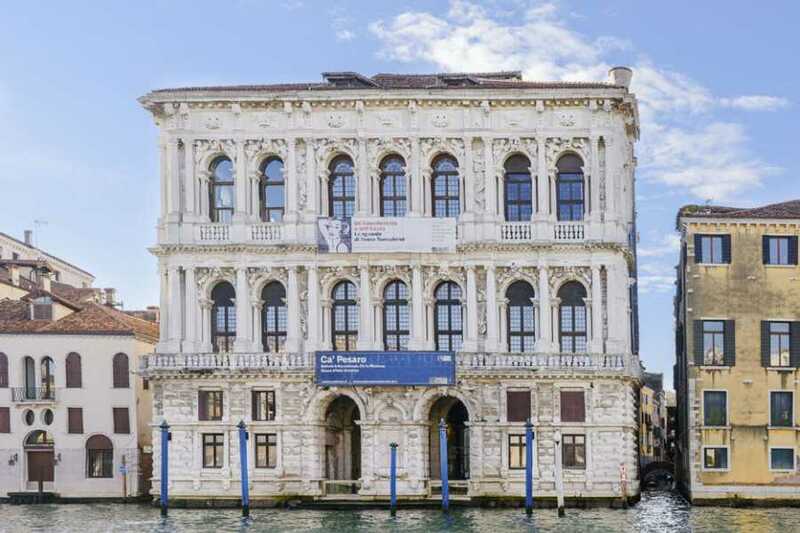 You will get in touch with works of Italian artists, such as Morandi, De Pisis, Burri, De Chirico, Boccioni, Sironi and many more. 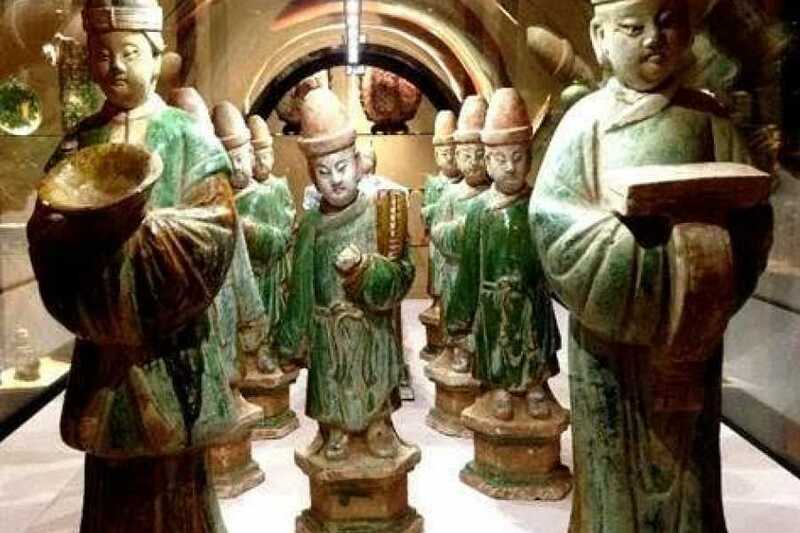 Not only does the ticket allow you to get in touch with European art, but also with the far east, thanks to the visit to the Oriental Art Museum – Ca' Pesaro. 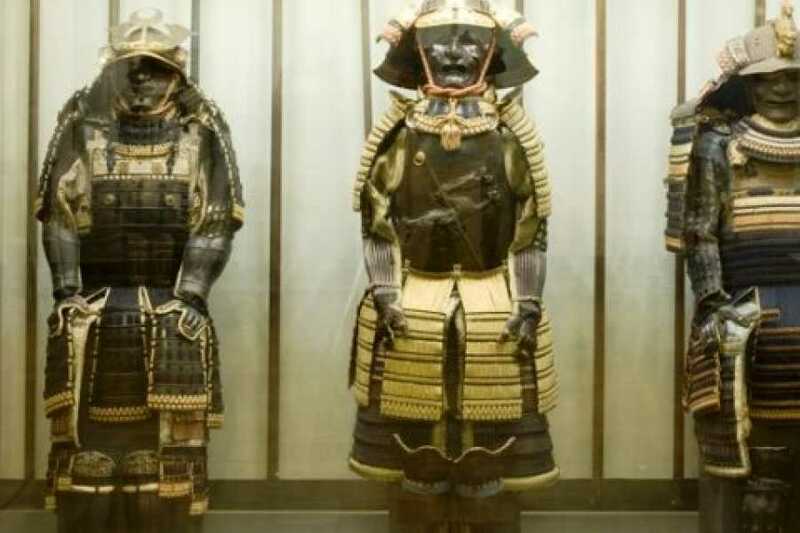 Discover the incredible collection of Japanese weapons and armours from the Middle Ages up to the 18thcentury, a fascinating collection of Chinese porcelain of the Ming and Qing period and many objects belonging to other fascinating eastern cultures are treasured in this art gallery. 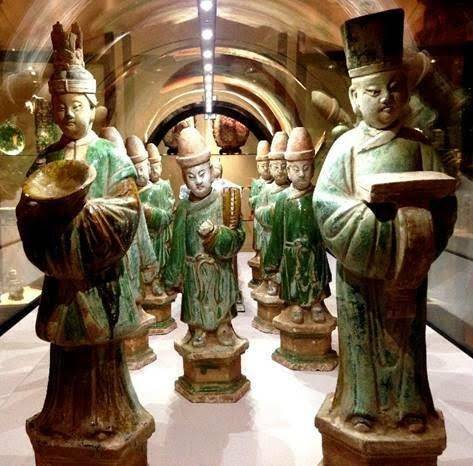 The private tour can be customized according to your needs and interests, you will be able to agree with the guide the topics that are more interested in. The tour is available all year according to the museum opening/closing times and to the availability of the guide. ticket office at Ca' Pesaro - Santa Croce 2076, Venice. Guided tour: €225.00 for 2 hours (minimum duration of the service, then €115.00 per hour for additional hours). 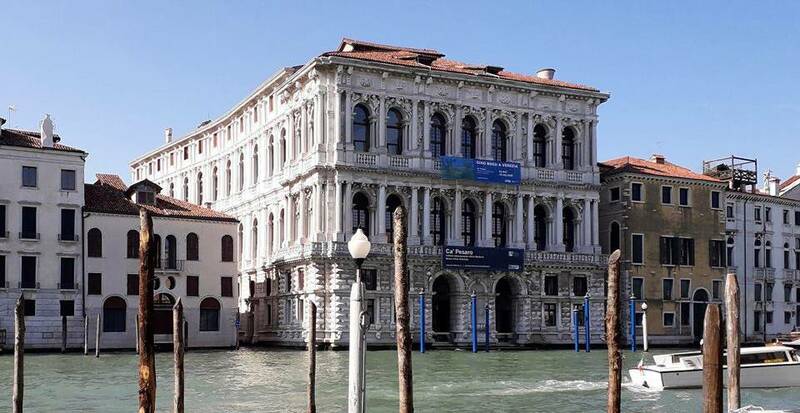 Ca' Pesaro ticket: full price €11.50 per person; reduced 6-14 years €9.00 per person; 0-5 years free. No credit or refunds will be given in the case of a NO SHOW. In exceptional cases and/or reasons of force majeure that may prevent the tour already purchased to run regularly (i.e. strikes, exceptional closures, serious unexpected events), the tour might be cancelled. The customer will be notified as soon as possible, and the tour could be either postponed or cancelled.